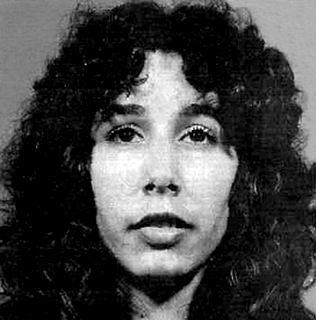 Double murderess Karla Faye Tucker aka The Pick Axe Murderess is executed by lethal injection at the age of 39 in Huntsville Prison, 815 12th Street, Huntsville, Texas, United States. Tucker was the first woman to be executed in Texas since the American Civil War. Tucker's last meal request was for a banana, a peach, and a garden salad with ranch dressing.